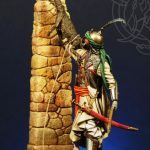 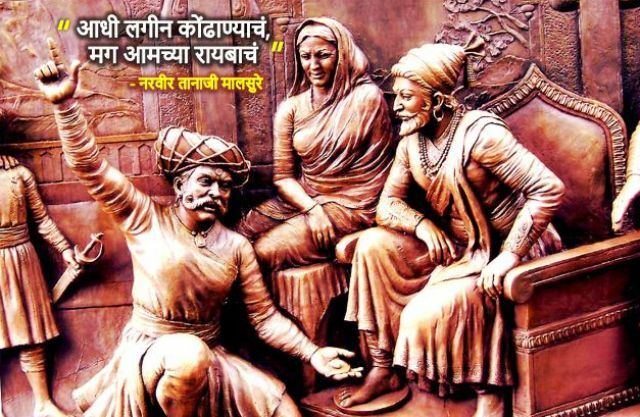 Taanaji was a legendary warrior in the Maratha Empire. 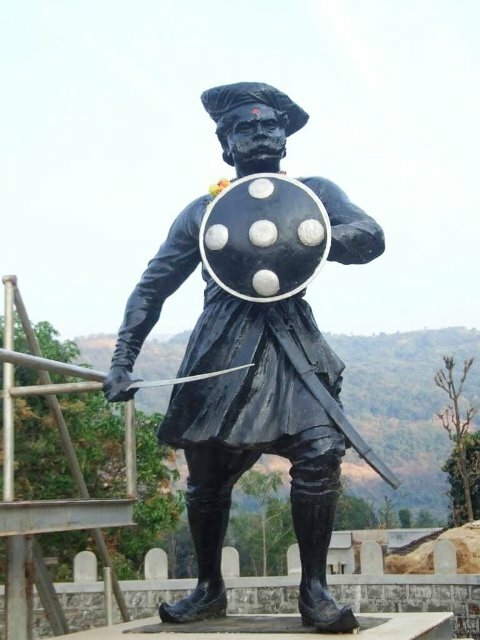 He hailed from Malusare clan and fought several battles alongside Chhatrapati Shivaji Maharaj. 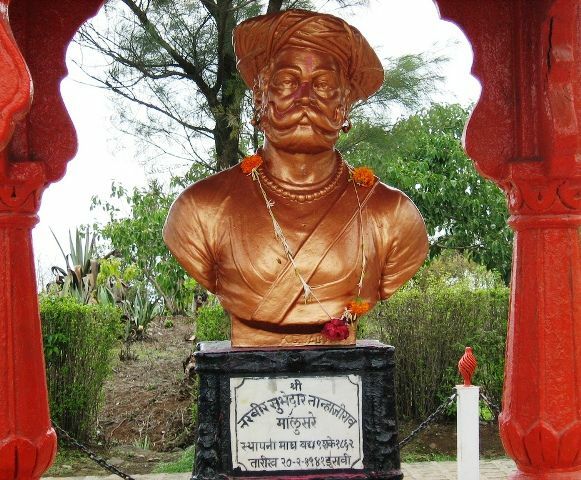 Taanaji is most famously known for his valour in the Battle of Sinhagad in 1670 A.D. 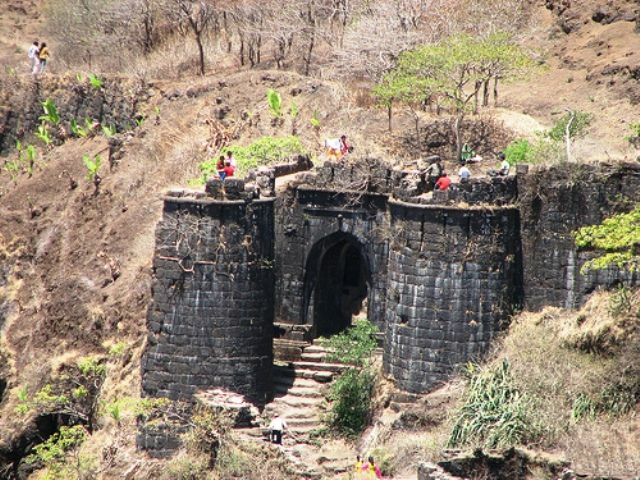 In 1665, as per the Treaty of Purandar, Shivaji had to give up the fort of Kondana (located near Pune) to the Mughals. 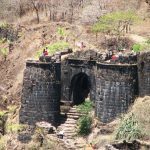 The fort was considered almost impenetrable as it was one of the most heavily fortified and strategically placed forts. 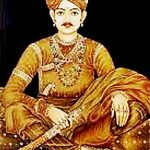 The fort was commanded by Udaybhan Rathod, a true Rajput warrior, appointed by Mughal Army chief Jai Singh I. 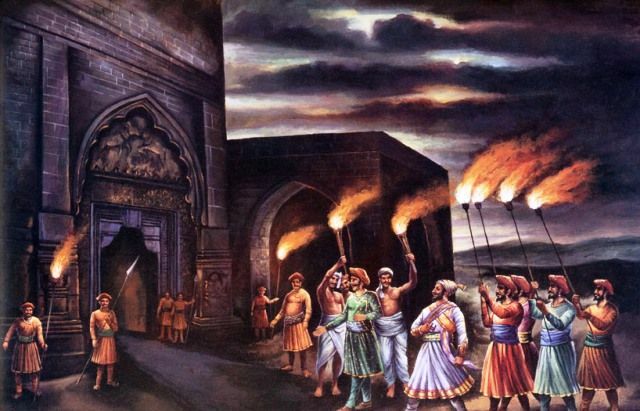 The idea of Mughal’s control over the fort was deeply enraging to Shivaji’s mother, Rajmata Jijabai. 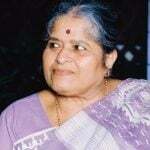 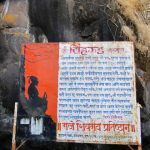 She advised Shivaji to reconquer the fort. 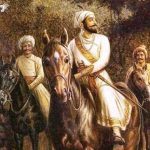 Shivaji entrusted Taanaji Malusarea and summoned him while he was busy making preparations for his son’s wedding. Taanaji left the festivities and took charge of the campaign and left for Kondana. 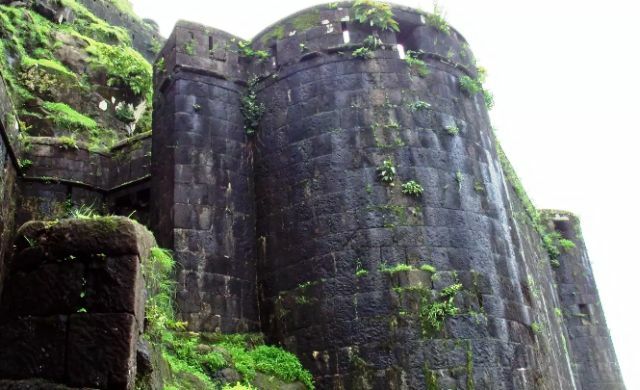 Upon reaching Kondana, he tried to scale the fort from the western side with his detachment of 300 troops. 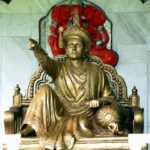 According to one story, while scaling the fort, he took the help of a Bengal Monitor Lizard (Ghorpad) named “Yashwanti” to which they tied a rope and sent crawling up top to the fort. 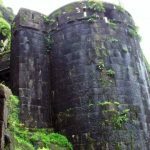 They finally succeeded scaling the steep hill fortress, after two failed attempts. 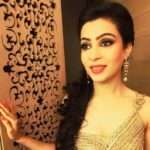 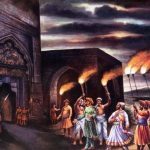 Once inside the fort and after opening the “Kalyan Darwaza,” Taanaji and his men attacked the army holding down the fort. 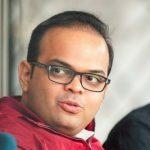 He was assisted in the event by another detachment of 500 troops headed by his younger brother, Suryaji. 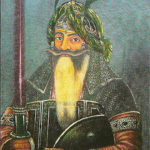 As the fort was commanded by Udaybhan Rathod, a fierce combat took place between the army of Udaybhan and the forces of Taanaji. 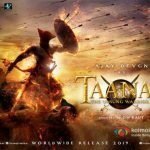 While fighting like a brave lion, Taanaji’s shield was broken. 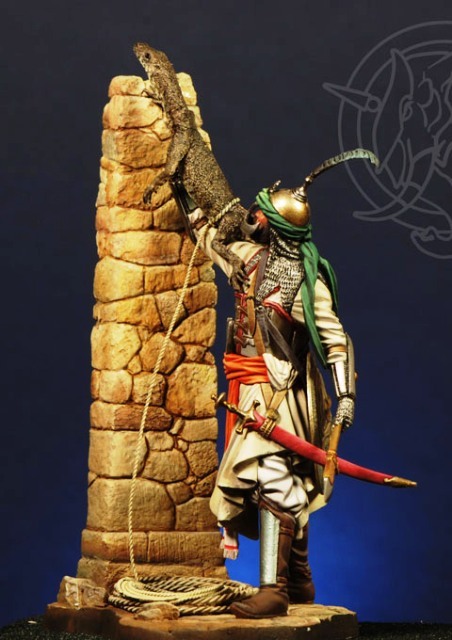 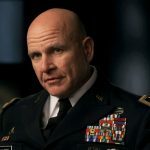 However, he tied his upper garment over his defending hand and continued fighting. 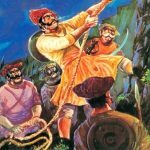 Eventually, the fort was conquered by the troops of Taanaji, but in the process, Taanaji Malusare gave up his life fighting on the battlefield. 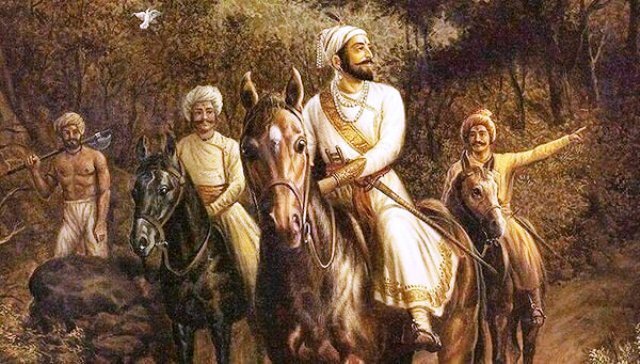 When Shivaji heard the demise of Taanaji, he expressed in grief by uttering- “Gad ala, pan sinha gela” (The fort has come, but the lion is gone). 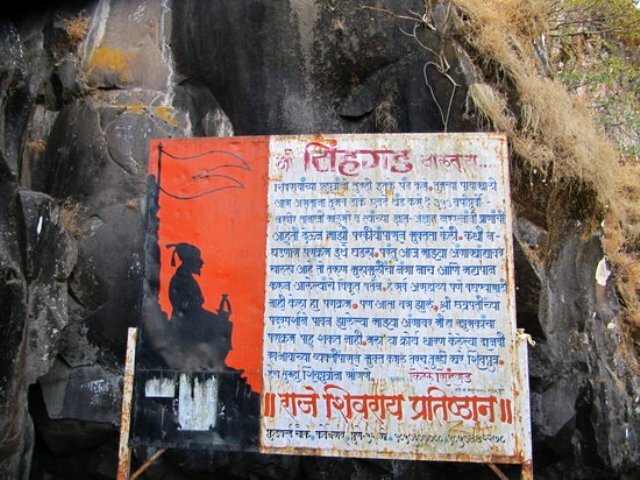 Later, Shivaji renamed the fort of Kondana to Sinhagad in the memory of Taanaji Malusare. 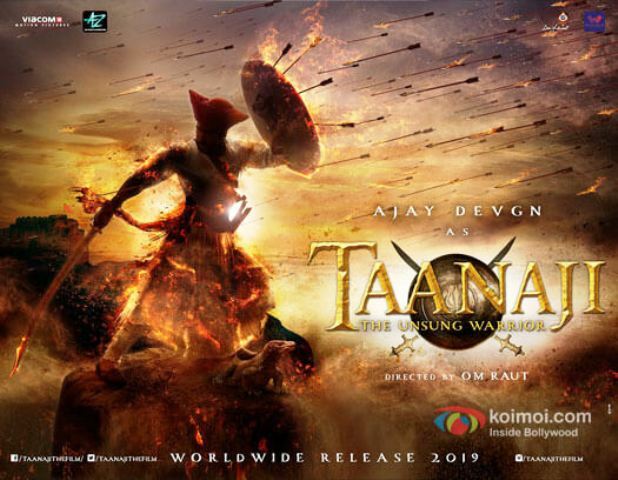 In July 2017, Bollywood Actor Ajay Devgn took to Twitter to announce that he will feature in a biopic on Subedar Taanaji Malusare.